December 27, 1968: The 35 year transmission The Breakfast Club on ABC came to an end. 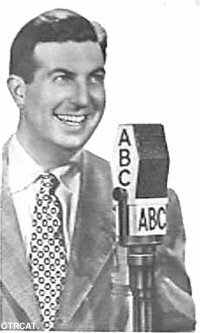 Also known as 'The Four Calls To Breakfast,' Don McNeil organized the show around ABC's schedule. 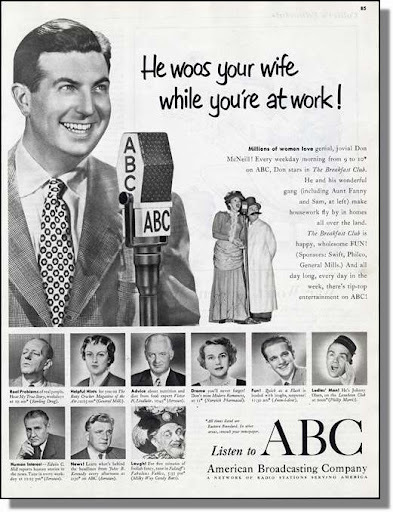 During its final months, it was known as The Don McNeil Show.